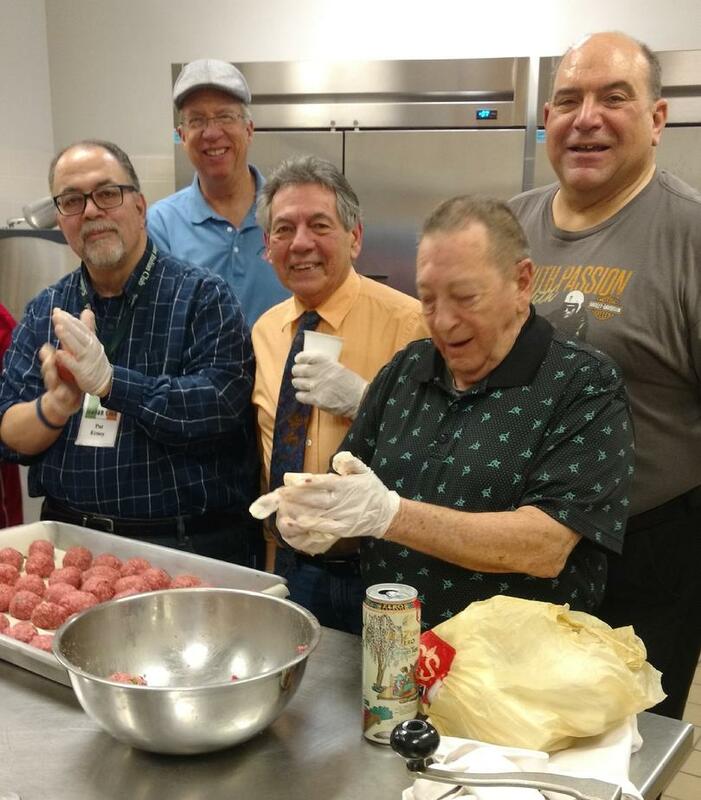 "The purpose of this organization is to promote the heritage, culture and traditions of Italian-Americans through social, educational and recreational events. The organization shall also advance the educational development of Italian-American youth by generating and distributing funds for collegiate scholarships." Egg Stuffing Party Happens on April 12th. 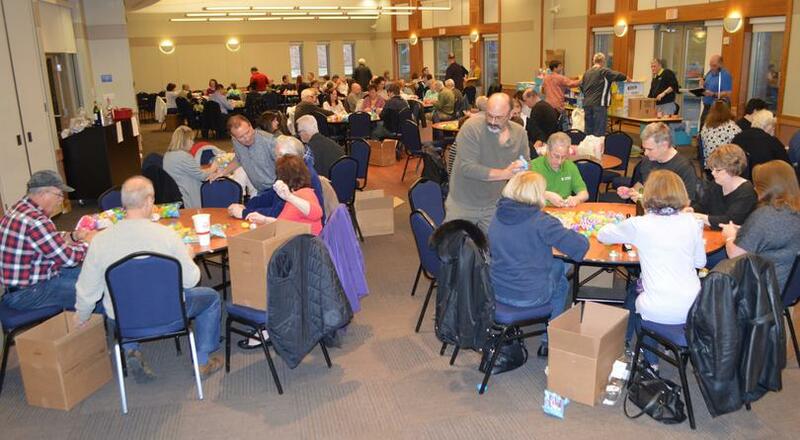 The March meeting was great with a large turnout. Once again the kitchen crew was busy. This time the team rolled meatballs.